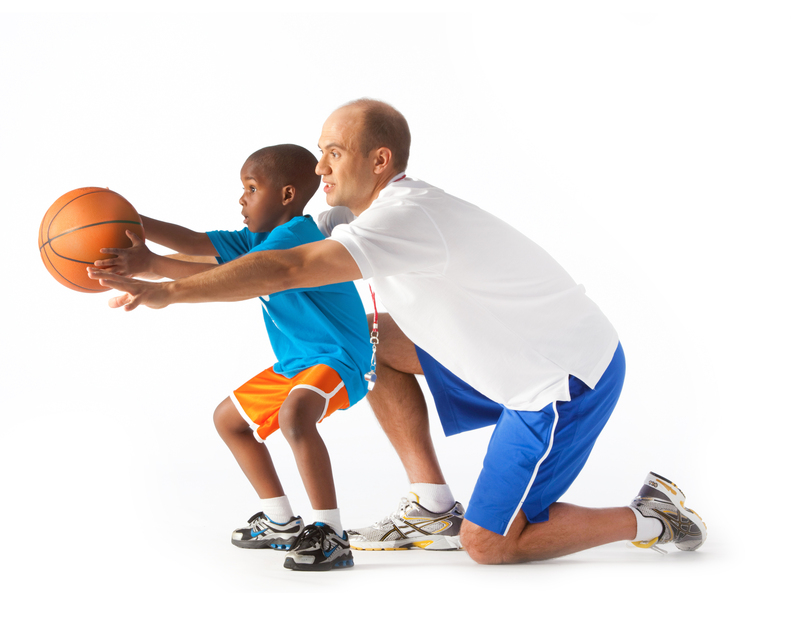 The Y has designed a program for K - 2nd graders who have an interest in learning more about the sport of basketball. This 6 week program will meet once a week and focus on the fundamentals of the game. The league is designed to teach terminology, basic fundamental skills, both individual and team. The instructors will utilize fun, dynamic drills teaching footwork and conditioning. Financial Assistance is available to all that qualify. Applications are available at the Welcome Center or online at www.ymcasanangelo.org. Application process takes 7 - 10 business days. Specifics: Teams are formed by gender, grade, and school or area of town. Jersey provided. Specifics: Roster min. 7 / max. 10. Team registration only available. No individual registrations available. Financial assistance is NOT available for competitive teams. The winner of each competitive division will have their entry fee paid to a tournament during the post-season. This clinic provides students in K - 6th grade with the opportunity to improve their basketball skills and prepare for the 2018 - 2019 basketball season. Clinic will be instructed by a former collegiate coach and basketball athletes.